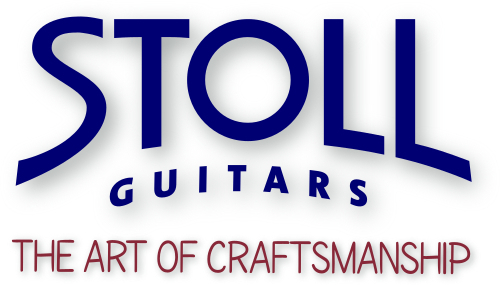 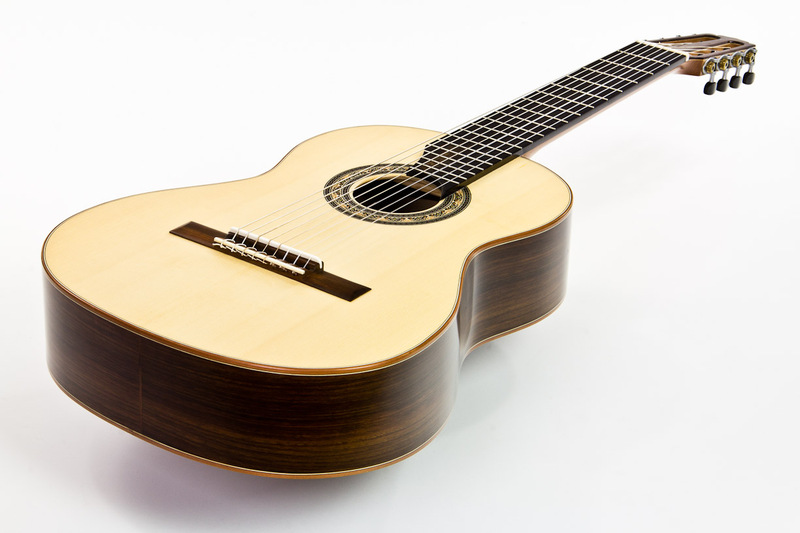 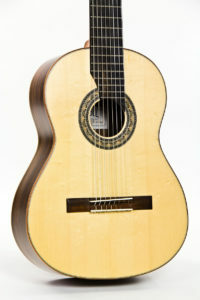 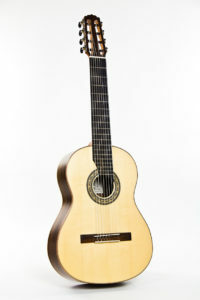  The construction of a 7 -, 8 - or 10-string guitar demands a highly skilled luthier. 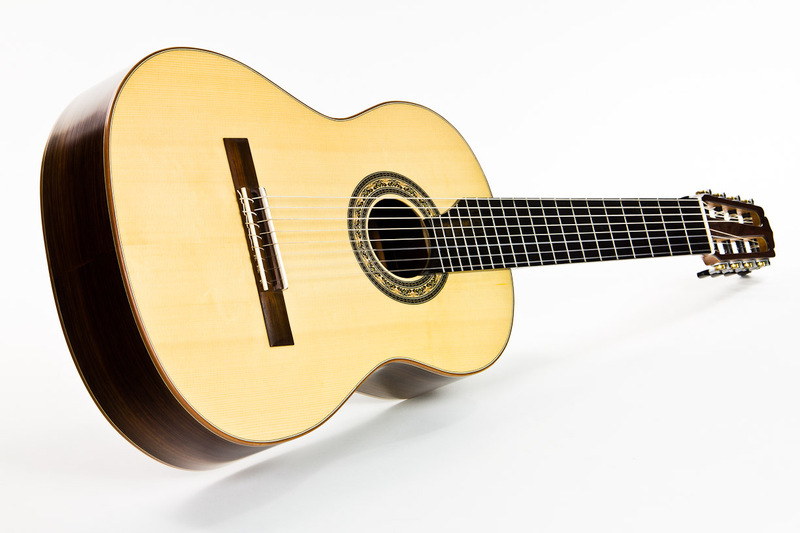 The challenge is to form a harmonious whole of the technical, visual, tonal and functional changes caused by the increased number of strings. 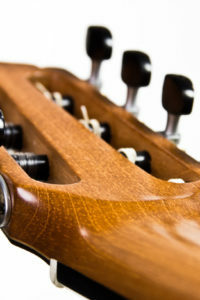 Classic Line I-8 meets these requirements in every way. Neck and head were proportionally adjusted having regard to a still very good playability. 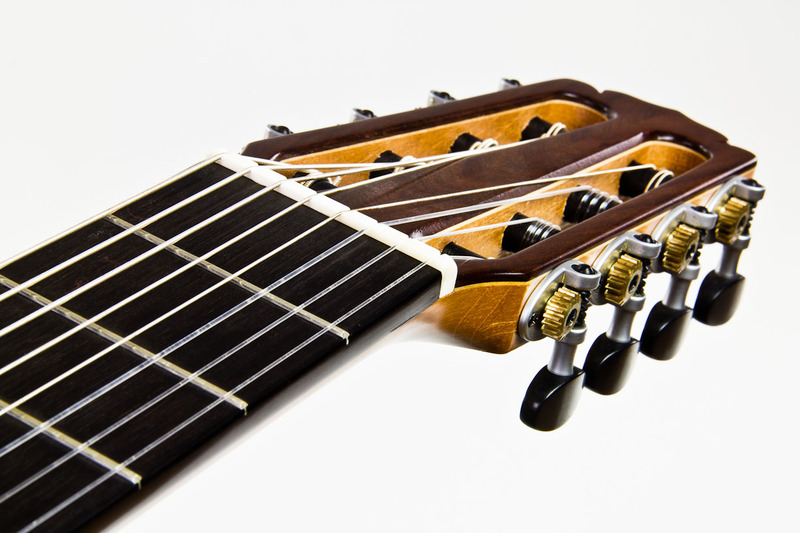 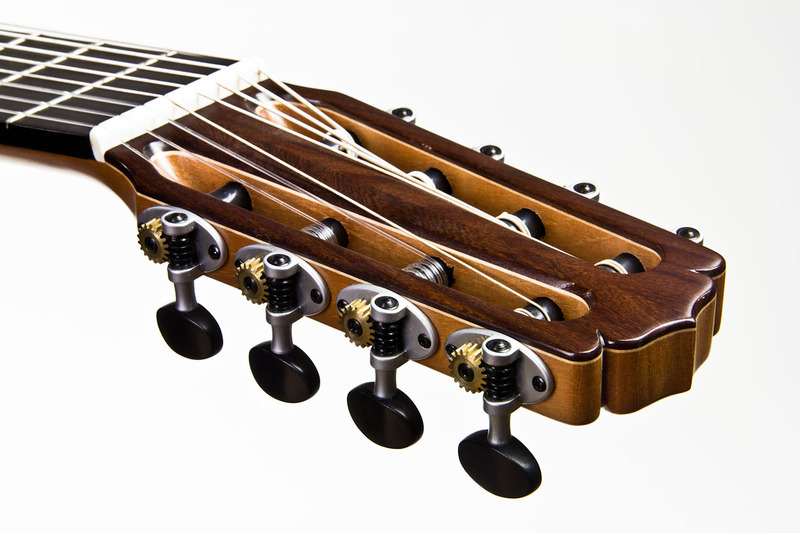 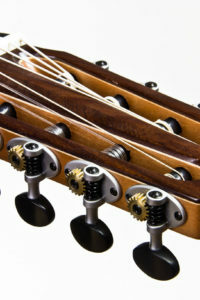 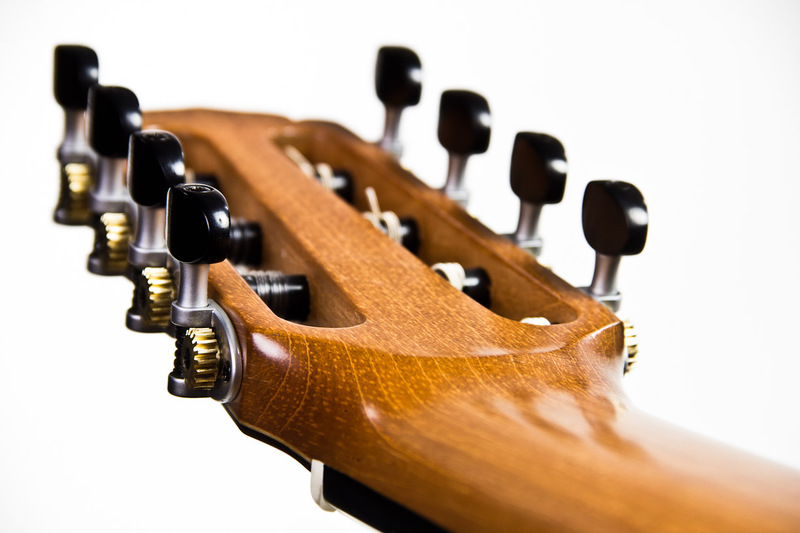 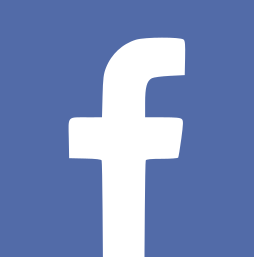 The increased string tension requires an increased stability of bracing and bridge. 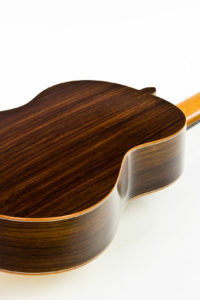 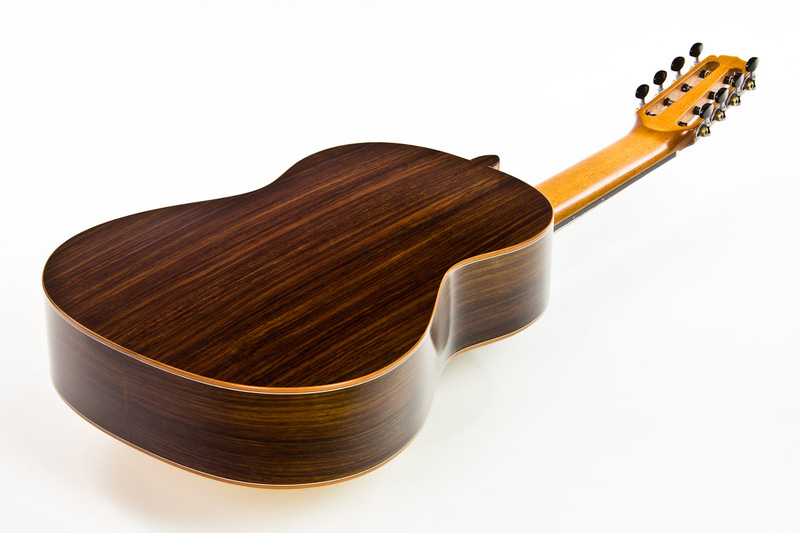 This extra of wood was skilfully reduced to a minimum, which ensures on one hand the stability of the top and produces on the other hand the same soft, sensitive tone the 6-string Classic Line I is already known for. 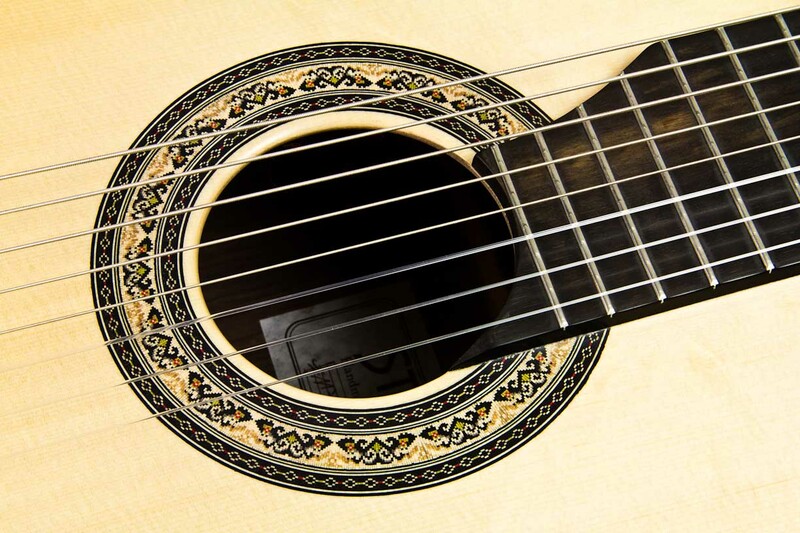 Back, bindings, rosette and satin finish were taken from the standard model. 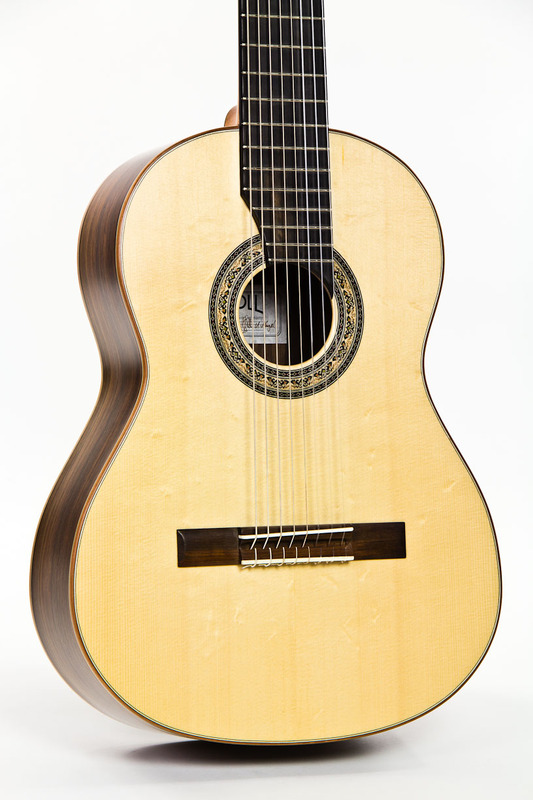 A discreet modern appearance of Classic Line I-8 is achieved by the technically excellent solutions like the fingerboard, which is beveled down to the soundhole and the matt individual tuners with ebony buttons. 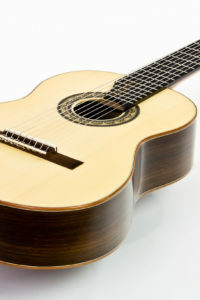 A special set of strings with lower C and D strings emphasises the sound quality. 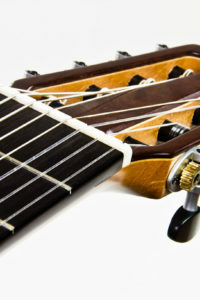 Of course, other tunings are possible. 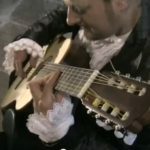 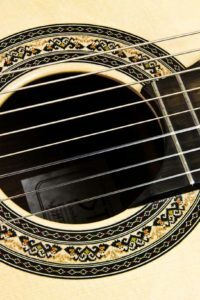 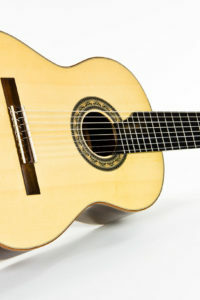 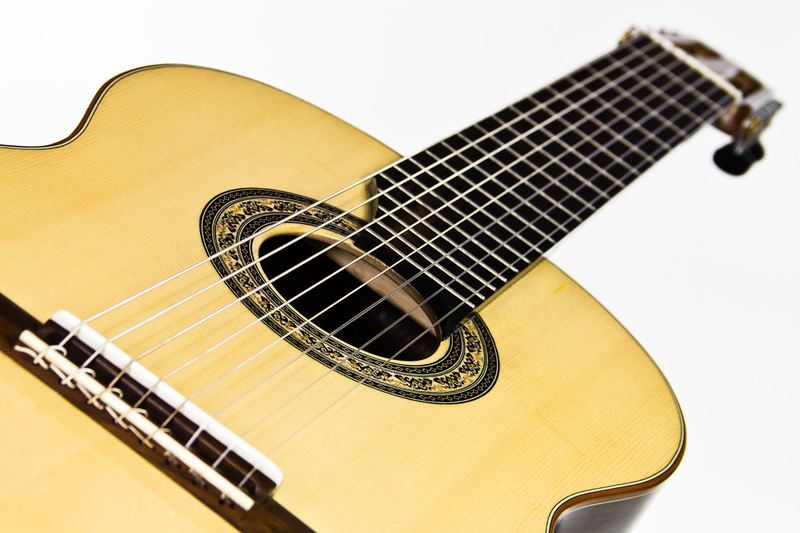 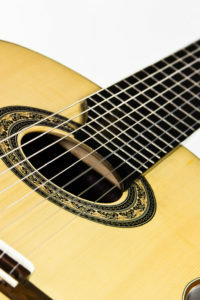 The Classic Line I-8 offers plenty of new challenges, such as sophisticated variations of guitar pieces or the whole spectrum of literature for Lutes.